The villainous role in Thor: The Dark World may finally have been filled by Christopher Eccleston (G.I. Joe: The Rise of Cobra). We’ll keep the identity of that particular villain until after the jump for those of you who like to avoid such information. Suffice it to say, we were right when we recently reported who we thought the villain might be. And let’s not forget, the Marvel sequel will still include Loki (Tom Hiddleston), it’s just that this time around he’ll have a little more bad to balance out the good. Hit the jump for more details. 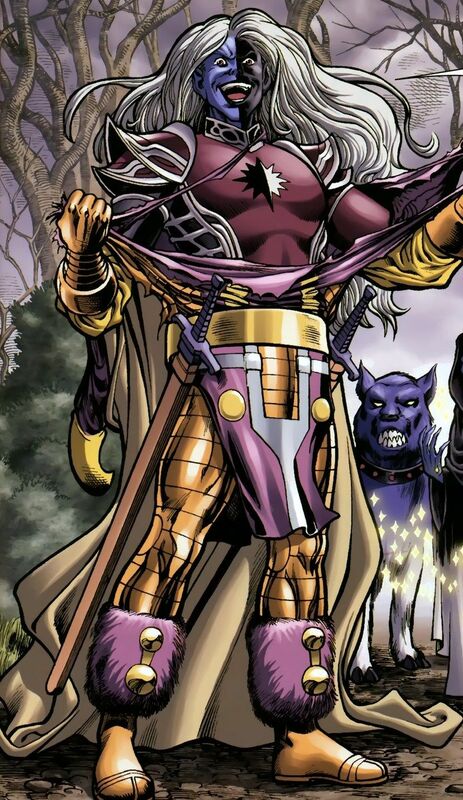 If you’ve been paying attention, you know that we had some pretty good evidence suggesting that Malekith the Accursed had our bet for the sequel’s villain. Now Deadline reports that Eccleston is in final negotiations for the role. Eccleston was previously seen as The Rider in The Seeker: The Dark is Rising and, of course, as the starring role in the series, Doctor Who. 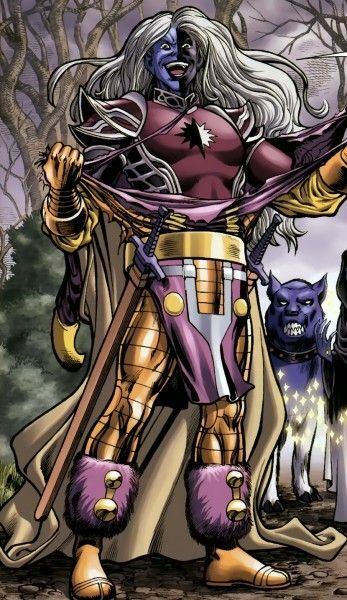 Malekith has all the normal attributes of a member of the race of dark elves, although his abilities are as a result of above average development. He possesses a gifted intellect, and superhuman strength, speed, stamina, durability, agility, and reflexes. We also previously supposed that a popular comic plot may be used in the film, one which had Loki teaming up with Malekith to track down the Casket of Ancient Winters. We’ve seen the Casket, we’re familiar with Loki and now we’ve got our Malekith. There is still no confirmation on this account but the pieces are in place. How do you feel about the casting? Let us know in the comments below! Directed by Alan Taylor, the Thor: The Dark World is slated for release on November 8th, 2013.